It is, however, only able to target slow-moving, low-flying, and small-sized targets. Silent killer’s lasers are also able to jam incoming electronic attacks, effectively making an hack attempt impossible. The weapon is capable of being mounted onto mobile vehicles as well as warships, according to its developers. It has since emerged, however, that in addition to its obvious military applications, the weapon may prove to be popular with celebrities worried about drones taking pictures of them inside their homes. 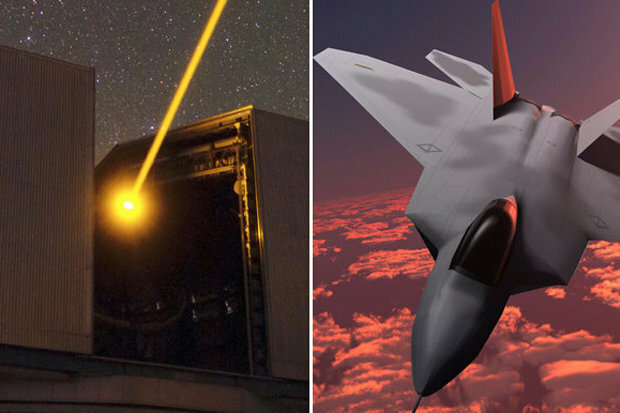 The advancement in laser technology comes just weeks after US military chiefs warned fighter jet pilots to “use extreme caution” near a Chinese base. It later emerged high-powered lasers were in operation at the facility. The Federal Aviation Administration claimed the lasers had been detected at a site in Djibouti, north-east Africa.